🏈 The Super Bowl is just as much about good food as it is football! What do you eat during the big game? 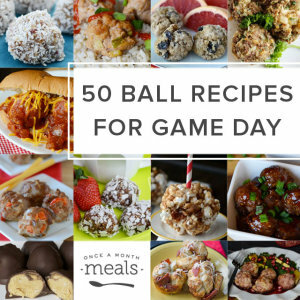 Here are 50 freezer friendly, finger food, ball recipes for game day! 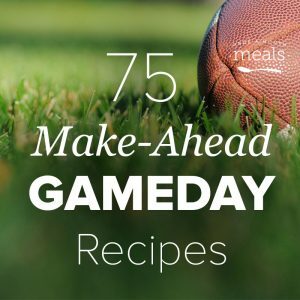 Our list of game day recipes includes appetizers, soups, and snacks, and they're all freezer friendly! Make ahead so you can enjoy the game. That's a win!